ESET Research has published a paper detailing the discovery of a malware campaign that used repurposed commercial software to create a backdoor in computers’ firmware—a “rootkit,” active since at least early 2017 and capable of surviving the re-installation of the Windows operating system or even hard drive replacement. 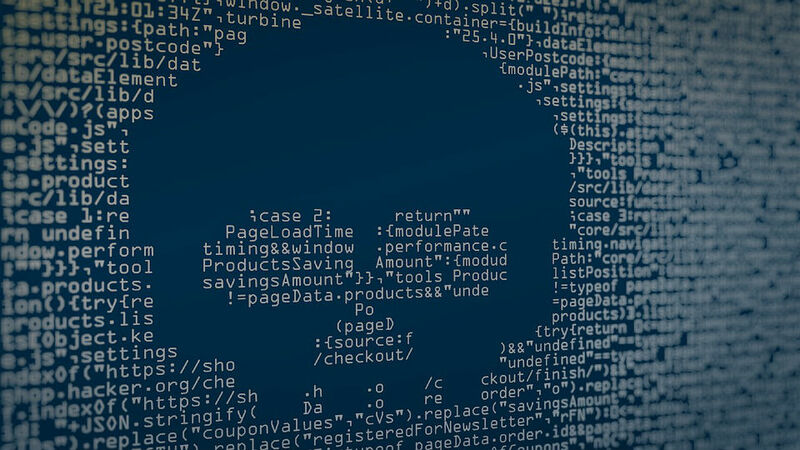 While the malware had been spotted previously, ESET’s research is the first to show that it was actively attacking the firmware of computers to establish a tenacious foothold. Dubbed “LoJax,” the malware is the first case of an attack leveraging the Unified Extensible Firmware Interface (UEFI) boot system being used in an attack by an adversary. And based on the way the malware was spread, it is highly likely that it was authored by the Sednit/Fancy Bear/APT 28 threat group—the Russian state-sponsored operation tied by US intelligence and law enforcement to the cyber-attack on the Democratic National Committee.